Oakzanita Springs RV Campground is located in Descanso, CA which is a small town in San Diego County. According to the website, this location is at 4,000 feet elevation in the Cuyamaca Mountains and is right next to the Cuyamaca State Park. 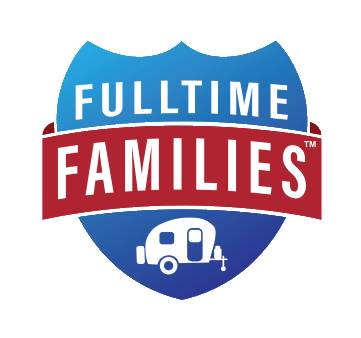 This review is only our opinion of the Campground, and can be found with a little more detail on our blog post about our San Diego, California Adventures. It was a beautiful campground, but a little tight maneuvering around with a 34 foot travel trailer. All the sites were up and down hills, and some were even hidden by trees and brush, making some of them quite cozy spots. This Thousand Trails campground is smaller than most of the ones we have visited so far, and there were only a few sites available for us to pick from. It was at this campground that we encountered a mountain lion dashing across our path at night. We also spotted it roaming around the park even during the daytime. Thankfully it never approached anyone. There were also wild turkeys wandering along the road that leads to the campground. The Cuyamaca Mountain area is very scenic and the homes and small town of Descanso have a western rustic type feel to them. The town is very small with limited shopping choices, so we ventured out to El Cajon to a western styled Walmart. Riding our bikes at 4,000 feet elevation was quite the workout, especially after living at sea level for the last five years, LOL! We mention this because this high of an elevation does make a difference on how you feel, depending on your health level….so it’s something to keep in mind.